Contains 30 carefully selected phonics-based word lists. There are three or four exercises per word list to reinforce the words. 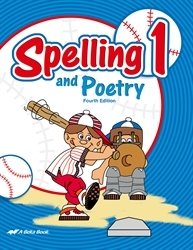 Eight poems are included for appreciation and memorization.